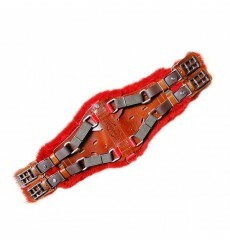 Sale online of girths "XpandGirth" developed by Marjoman in Spain. Take care of your horse and buy a XpandGirth Marjoman girth. Girth XpandGirth Raid, Spanish design and manufacturing company Marjoman from Salamanca in Spain. Girth characterized by adaptation and respect for the horse. High quality strap made from breathable materials, designed for a perfect adaptation to the body of the horse in respiratory movements. Girth XpandGirth All purpose, Spanish design and manufacturing company Marjoman from Salamanca in Spain. Girth characterized by adaptation and respect for the horse. High quality strap made from breathable materials, designed for a perfect adaptation to the body of the horse in respiratory movements. Girth XpandGirth Western, Spanish design and manufacturing company Marjoman from Salamanca in Spain. Girth characterized by adaptation and respect for the horse. High quality strap made from breathable materials, designed for a perfect adaptation to the body of the horse in respiratory movements. XpandGirth Spanish Marjoman developed, combining craftsmanship and technology and innovation for the horse less aggression. Girth any use, medicinal finish. Also available in Natural sheepskin or neoprene. Available sizes: S (60-65 cm), M (70-75 cm) and L (80-95cms). In natural colors, black or brown. Conway buckle. XpandGirth developed by Marjoman. 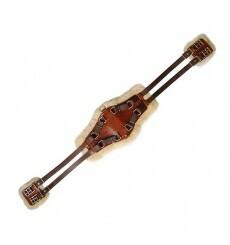 Take care of your horse with this girth less aggressive. 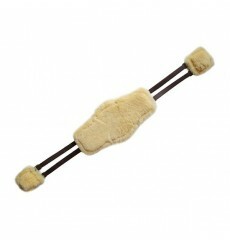 Special girth for dressage, exterior medicinal, also available in Natural sheepskin or neoprene. Available in natural color, black or brown. Available sizes: S (60-65 cm), M (70-75 cm) and L (80-95 cm). 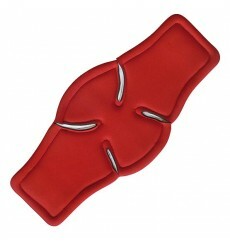 Girth XpandGirth, Marjoman manufactured and patented in Spain, to reduce the impact of the girth on the horse. Girth in pony size (45-55 cm). Available in Medicinal sheepskin, Natural sheepskin or neoprene.